There's a new interactive adventure coming to the World Showcase at Epcot! It's Phineas and Ferb themed, which is awesome. I'm assuming this one will replace the Kim Possible one that was around long after the show was done. 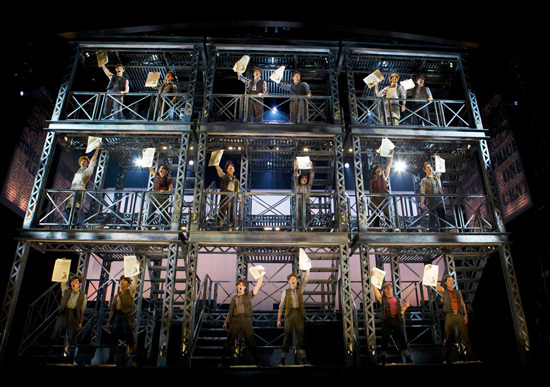 Newsies opened on Broadway this week! So awesome. 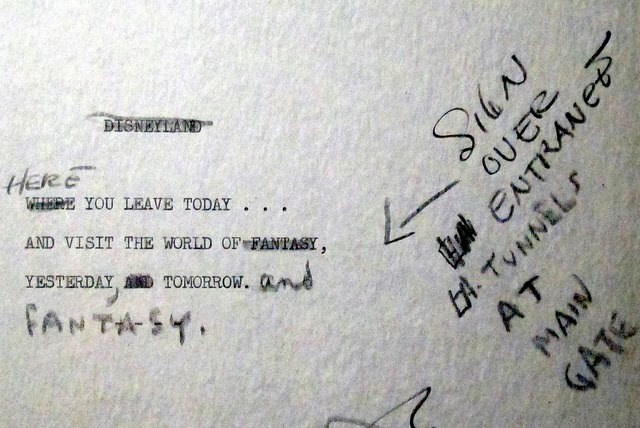 Walt's original notes on the Disneyland entrance sign! Too cool. 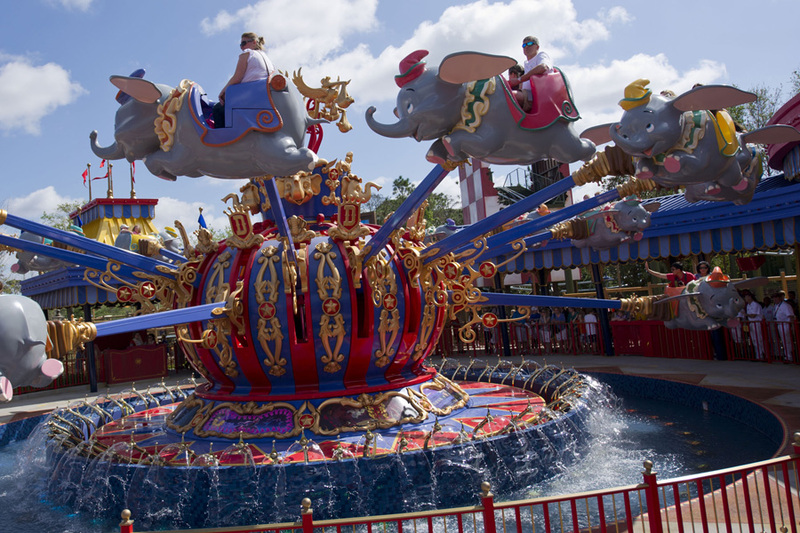 Storybook Circus soft opened this week at Disney World! The fancy giant new Dumbo is open as well as The Barnstormer, a new rollercoaster. You can see more pictures here!